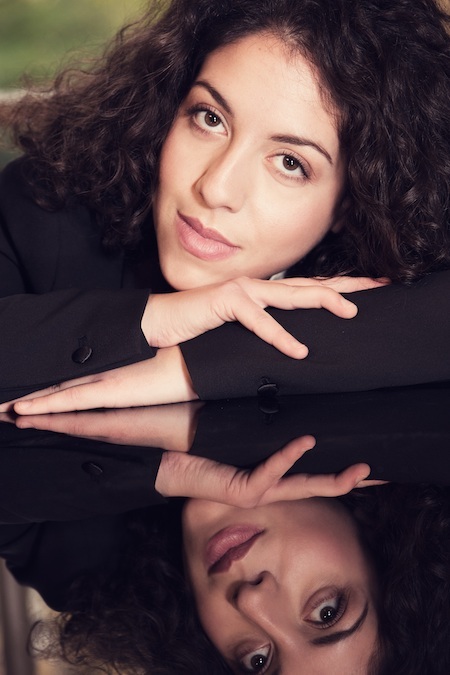 Beatrice Rana’s recording of Bach’s Goldbergs marked an arresting entry into the lists: how could a young unknown possess such timeless musical wisdom? Her Southbank recital, covering pieces from the opposite musical pole, has been another revelatory moment. It wasn’t just the ease with which she sailed through the technical challenges of Chopin’s Opus 25 Etudes – some taken extraordinarily fast – nor even the unfailingly delicate precision of her passage-work. It was all about aesthetics: each piece had been deeply pondered, and some emerged in strikingly unfamiliar guise. The first sang with a luxuriously lazy smoothness, the second was a delicious blur with every note remaining paradoxically distinct, the third and fourth cantered exhilaratingly; the majestic poetry she found in the seventh, the wildness of the ‘winter wind’ etude and the roar of the twelfth – into which she introduced unexpected colours – all contributed to a riveting experience. Moreover, the tiny preambles and codas, which most pianists treat as mere throat-clearing, were here used to shed new light on the pieces to which they were attached. But most remarkable was her repose throughout. Her arms scarcely moved, and her posture was erect and still: she was the calm centre of the storms created by her crazily-busy fingers – it was as though she was dispassionately observing her own spells. The tone-poems of Ravel’s Miroirs, which followed, became a celebration of elusive allusiveness; Guido Agosti’s rarely-performed arrangements of Stravinsky’s Firebird Suite were delivered with an authoritative feel for the idiom. After her modest final bow – with a hint of a smile – she went off, returning first to calm the atmosphere with Chopin’s gently lyrical thirteenth prelude, then to re-galvanise it with a scorching performance of the eighteenth. Her playing doesn’t yet possess the hyper-real clarity of Martha Argerich’s, but in other respects she could well be that great pianist’s successor.